Galley Wench Tales: Great Balls of Fire! version of Burning Man -- Aragorn Studio's Full Moon Party. 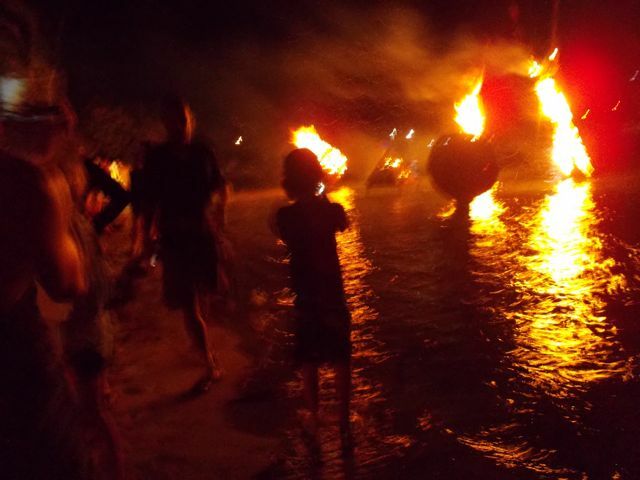 The Full Moon Party, Trellis Bay, Tortola BVI on February 25, 2013.